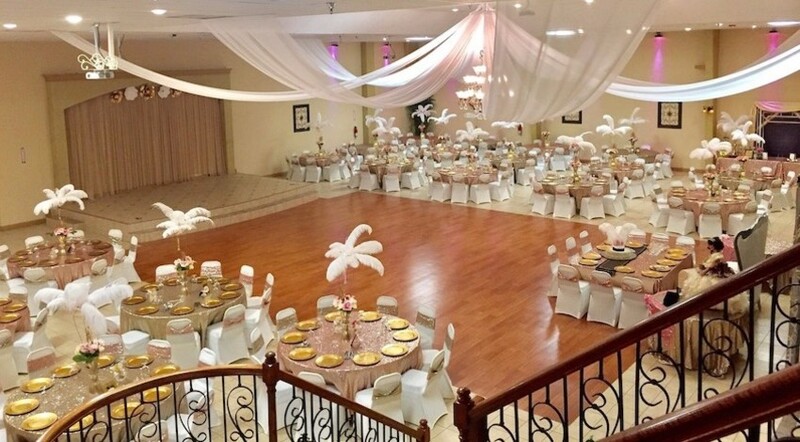 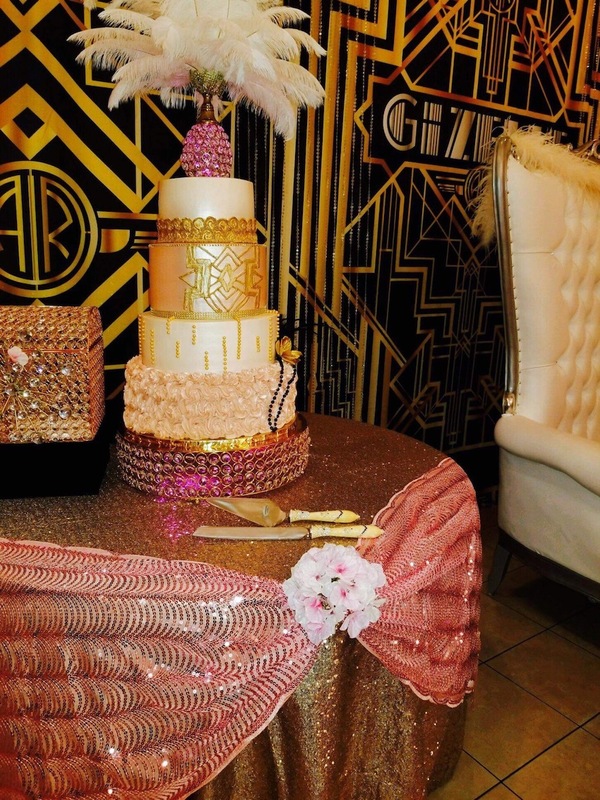 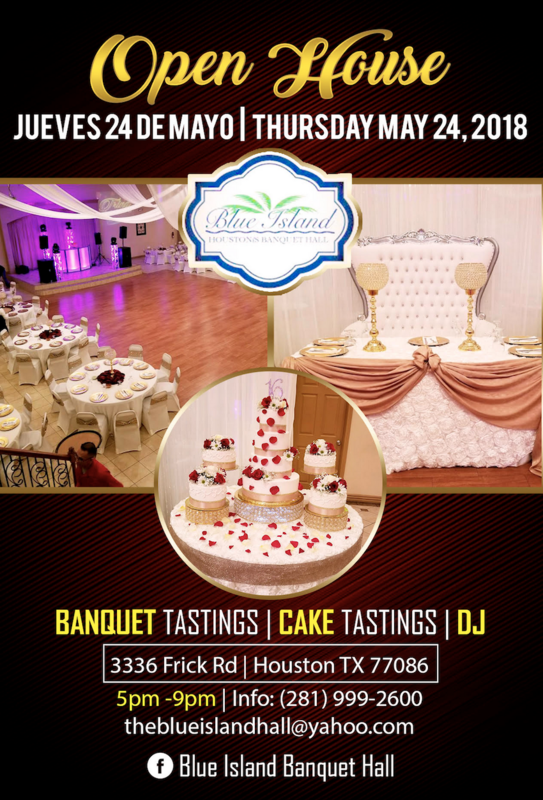 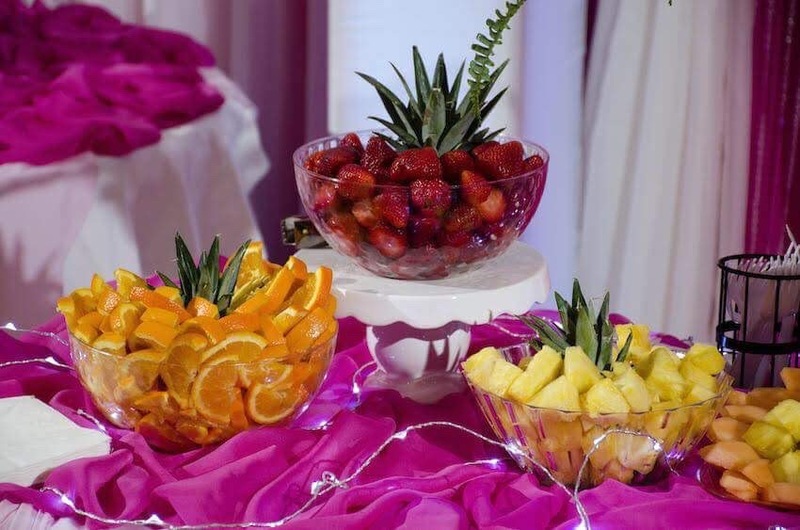 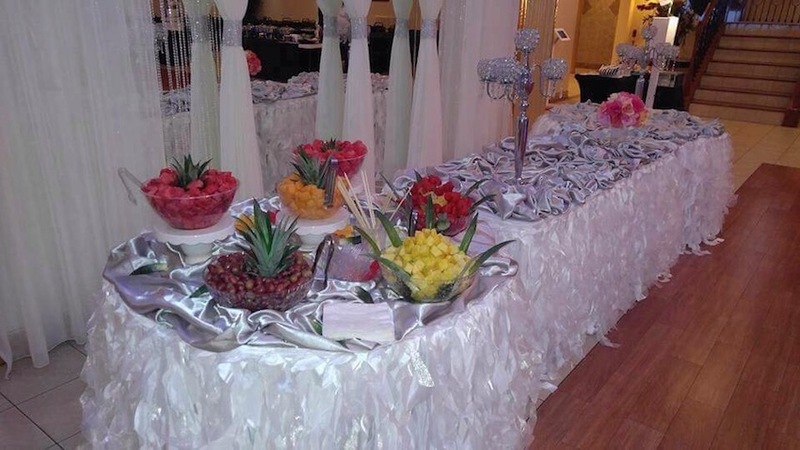 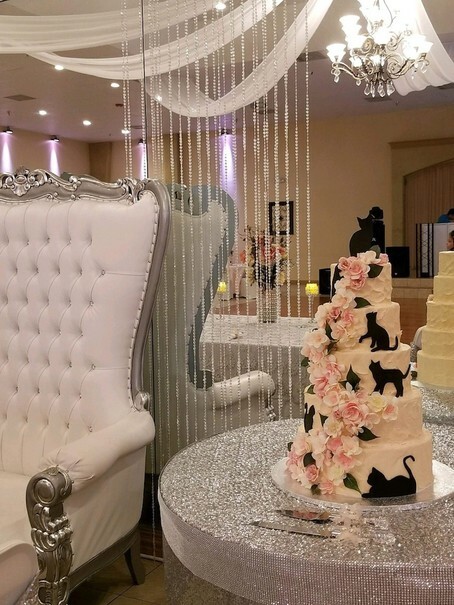 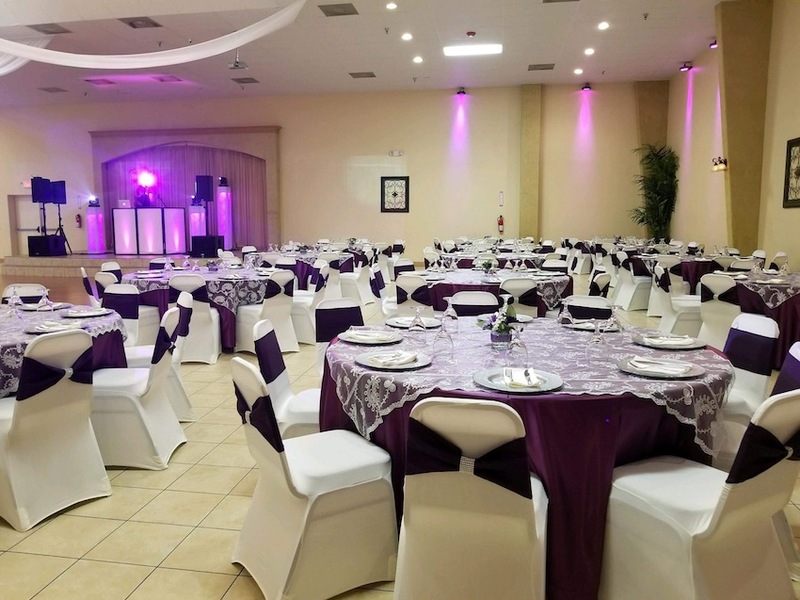 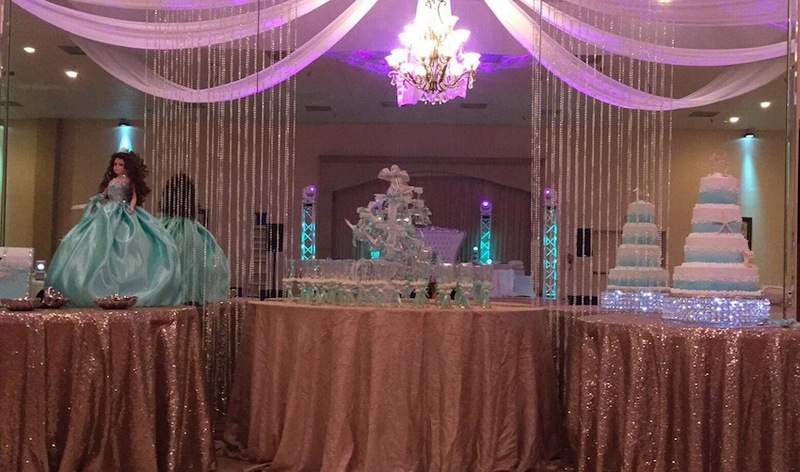 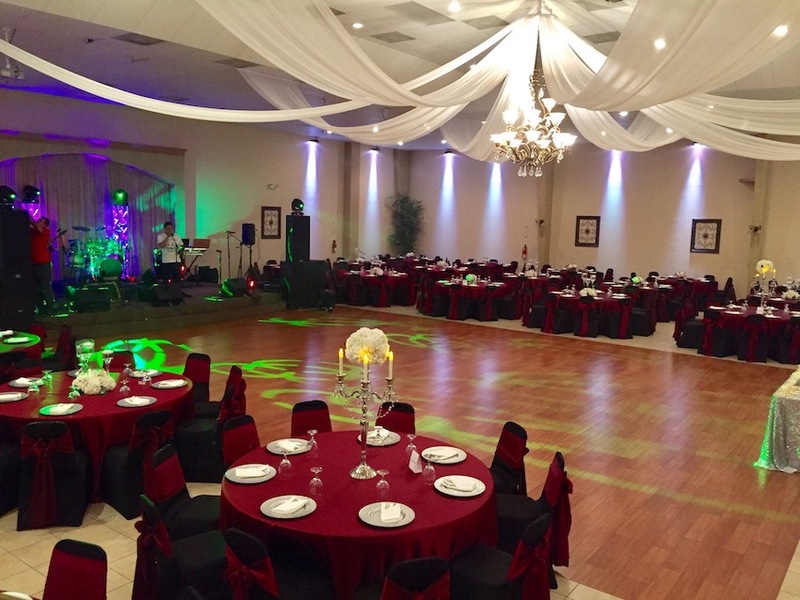 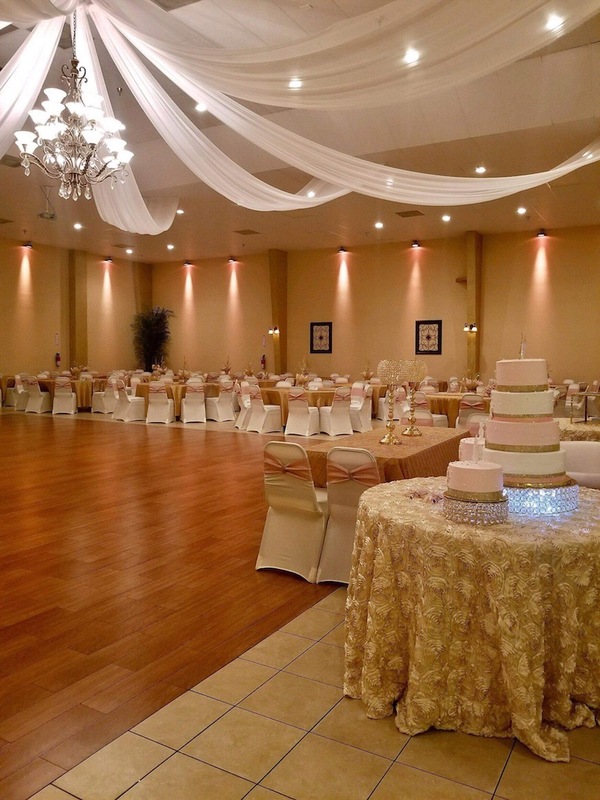 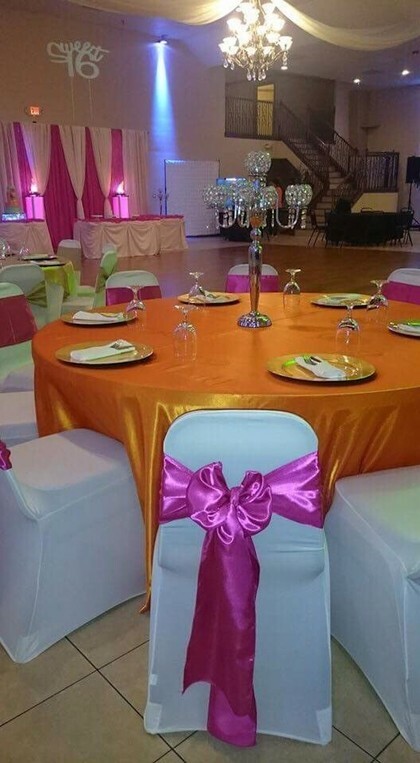 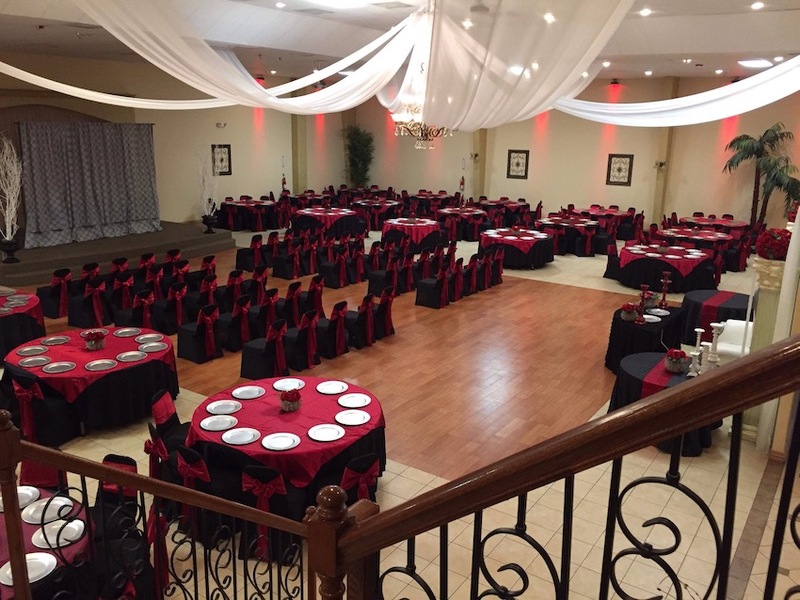 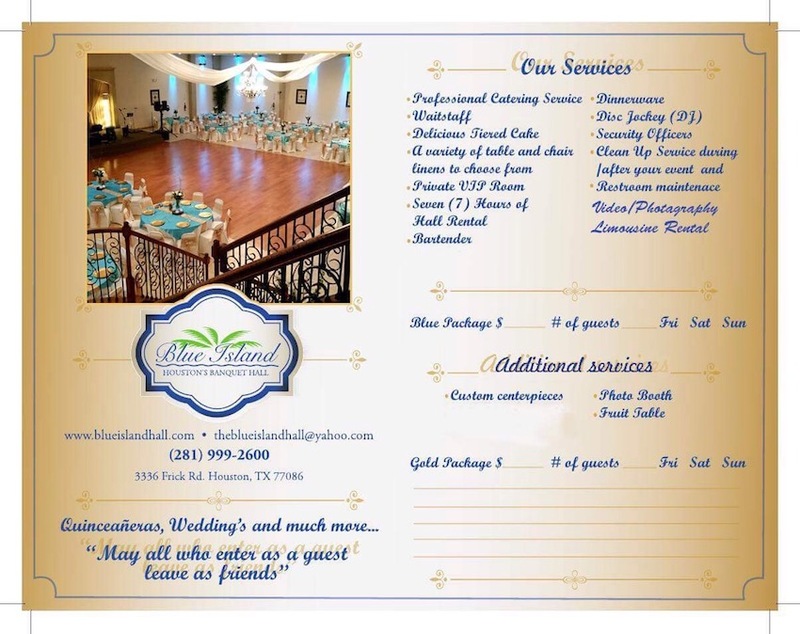 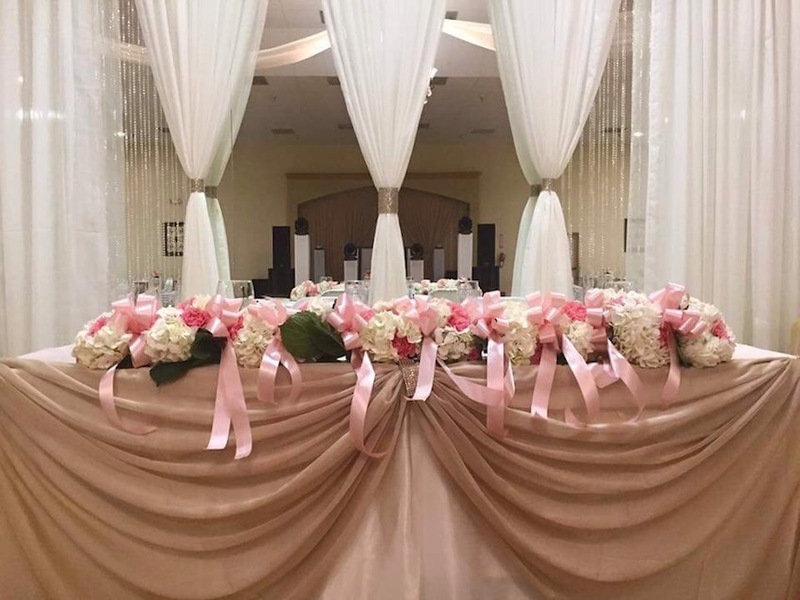 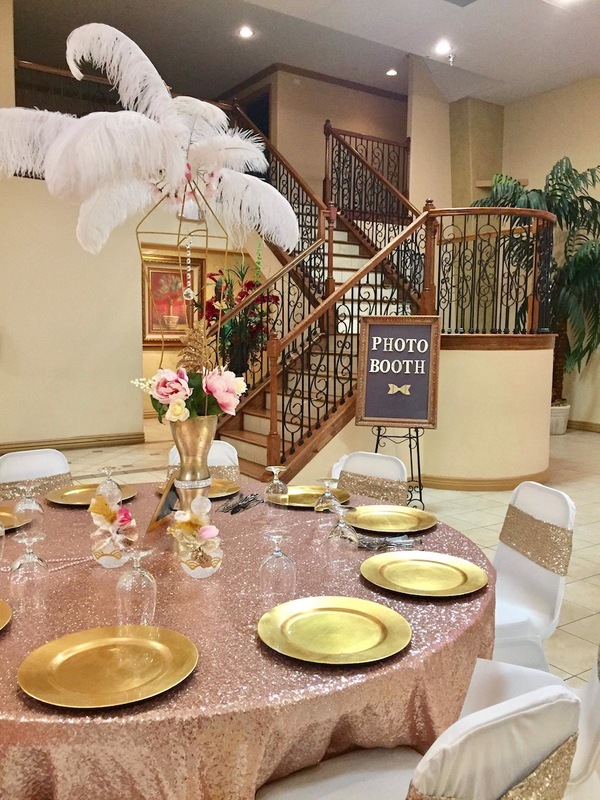 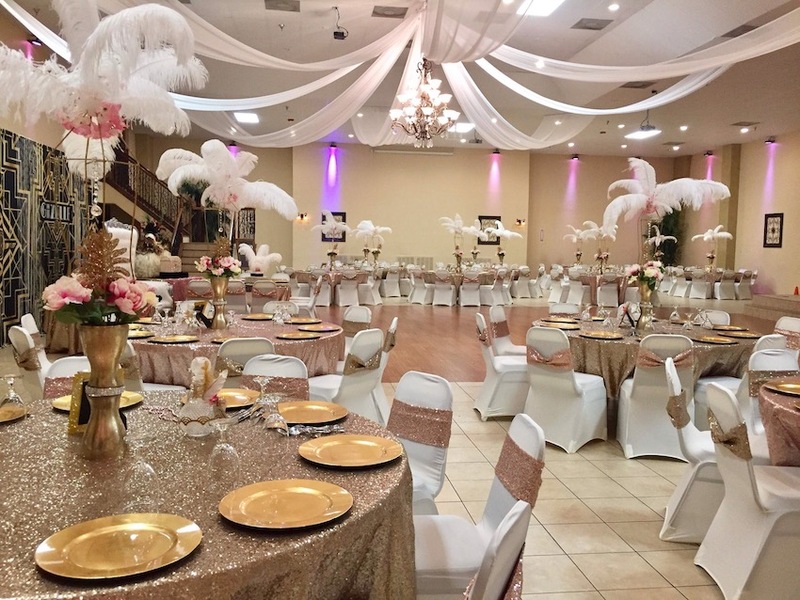 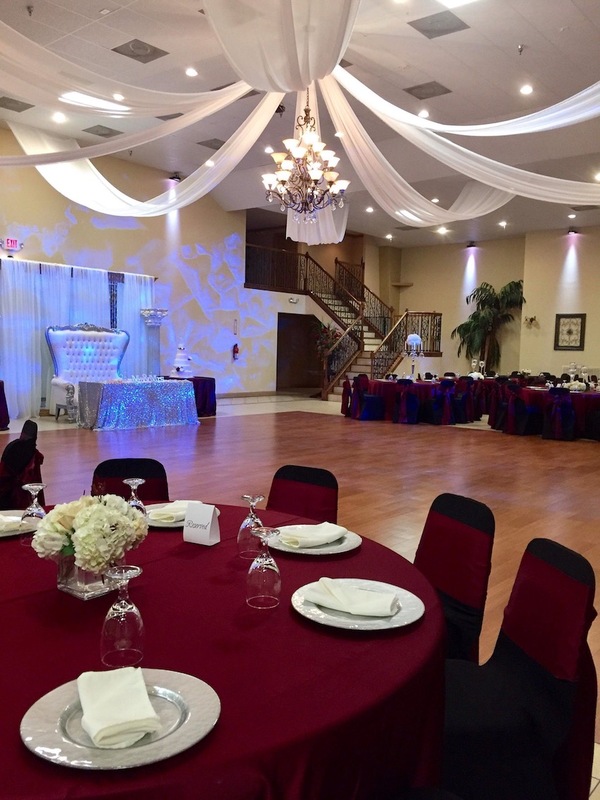 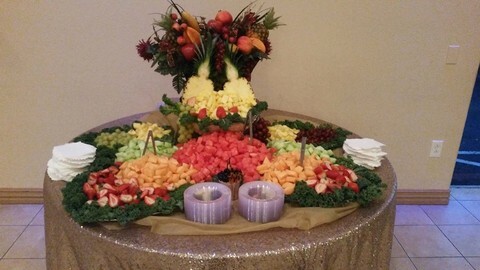 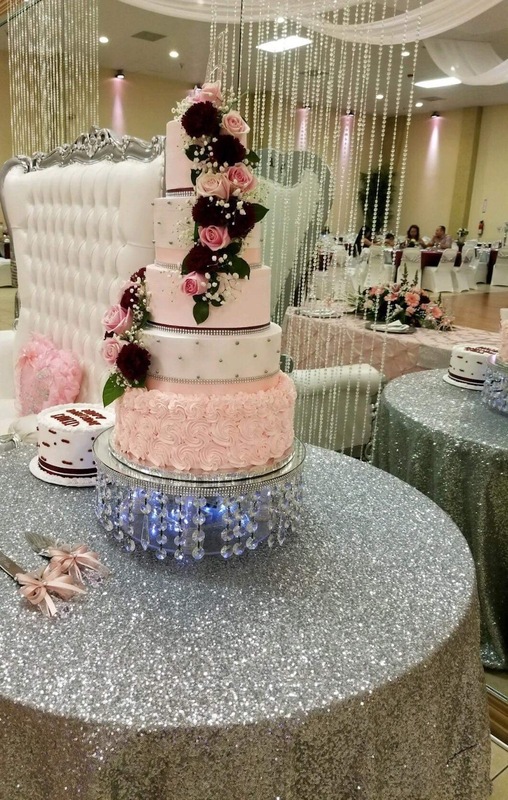 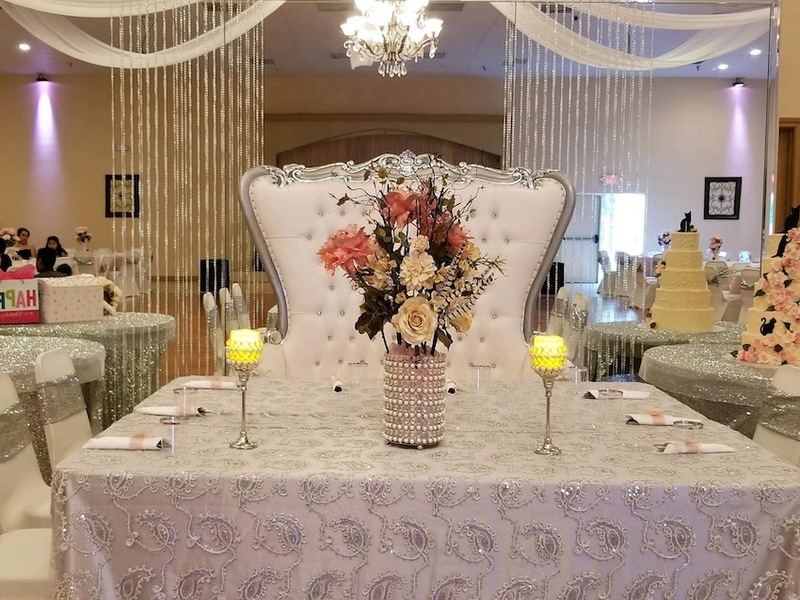 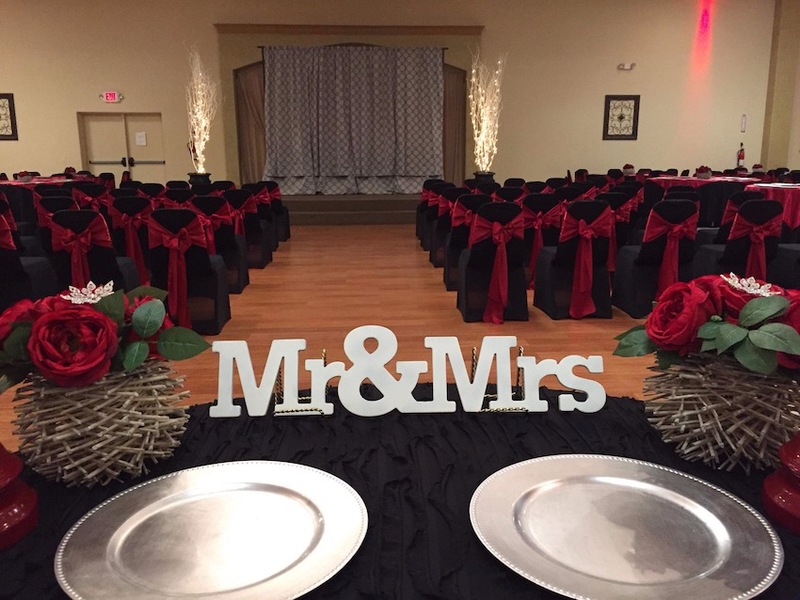 From an intimate gathering to a grand celebration with all your friends and family, Blue Island Banquet Hall has the perfect package for you. 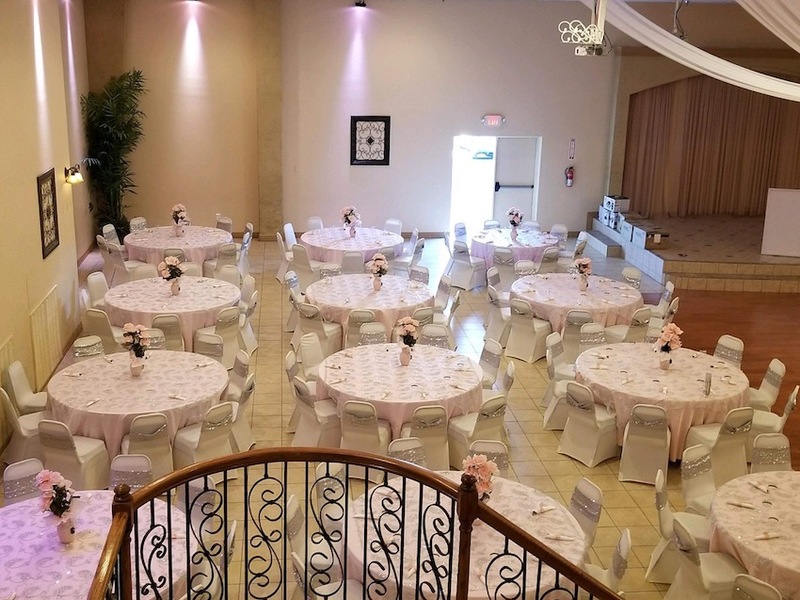 We comfortably seat up to 350 guests. 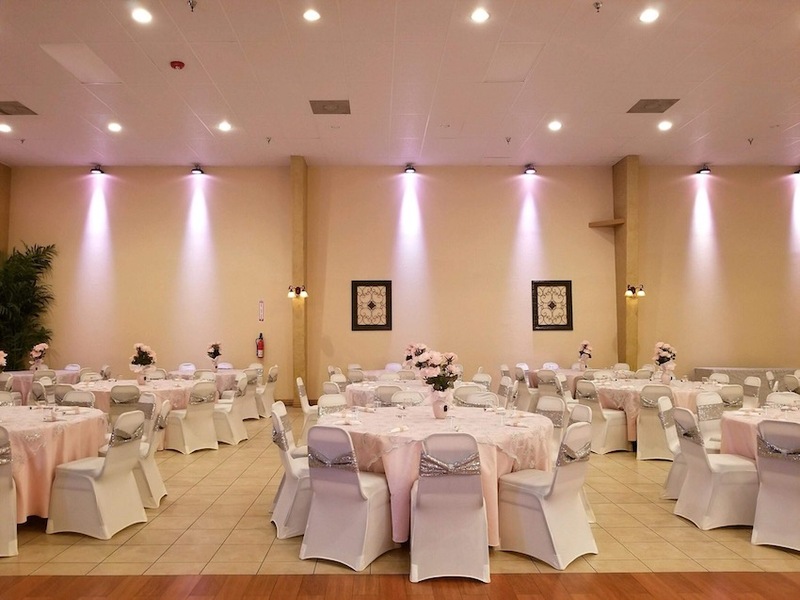 Our parking is gated, private, and very well-lit. 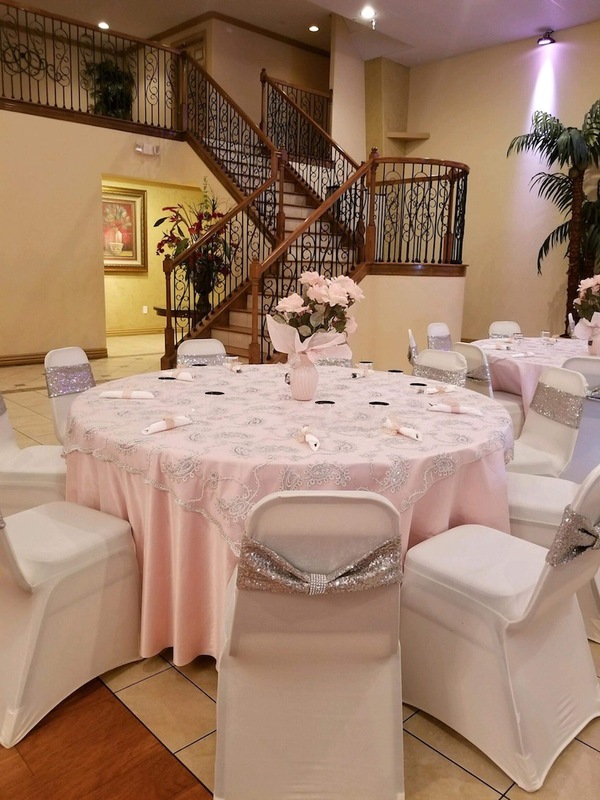 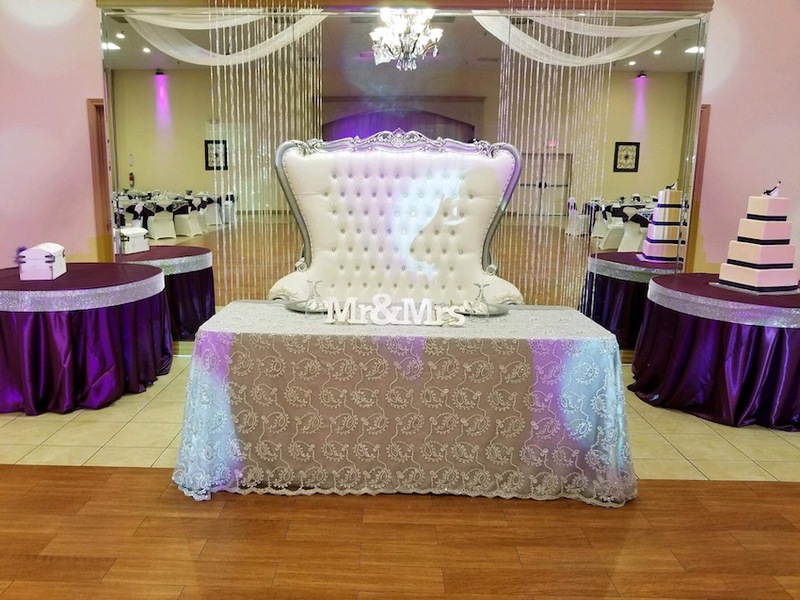 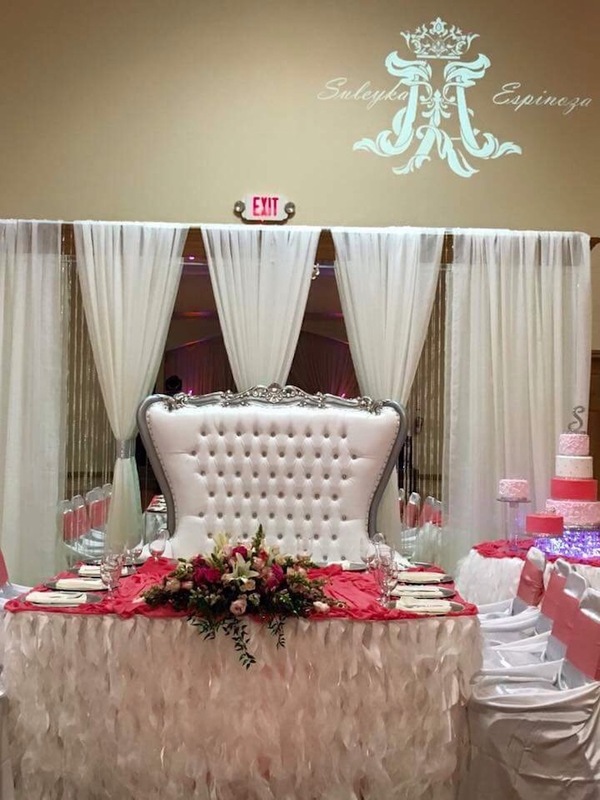 We have a VIP room upstairs for quinceaneras and brides. 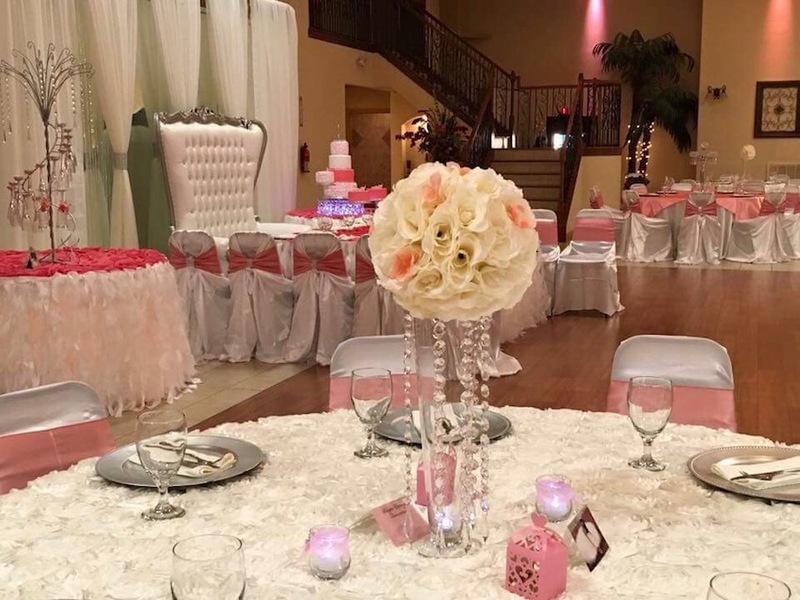 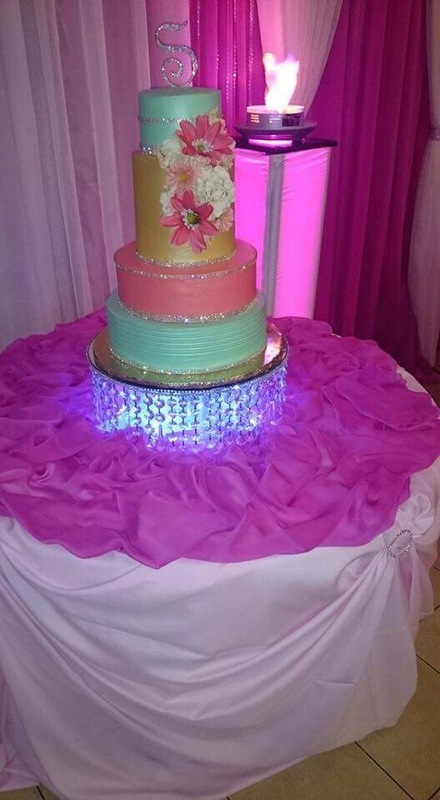 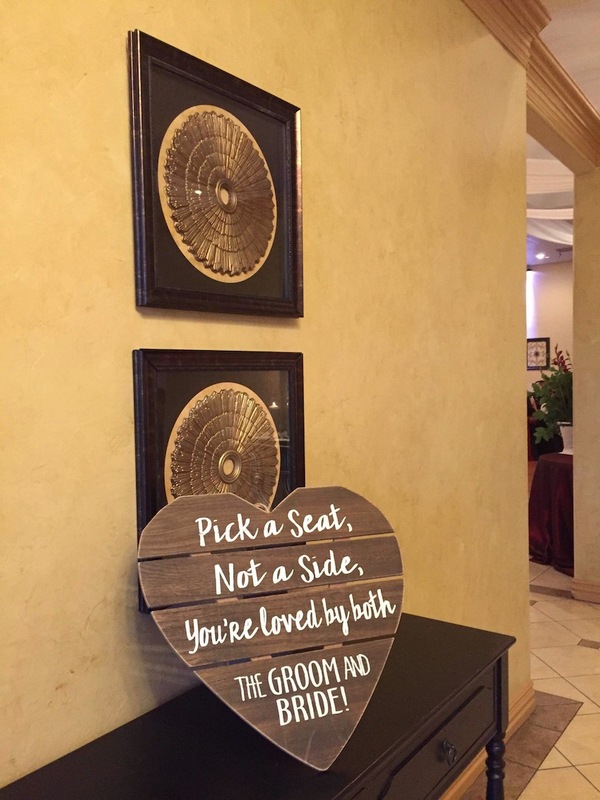 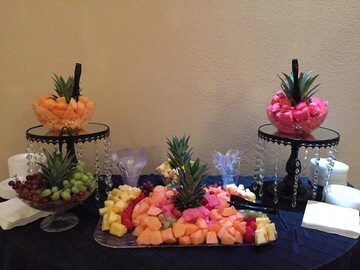 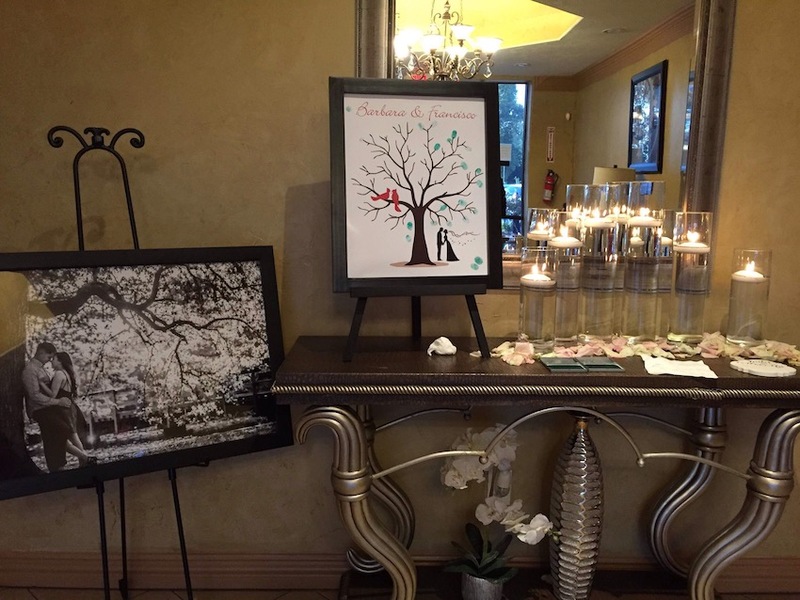 Let us create the perfect event for your special day. 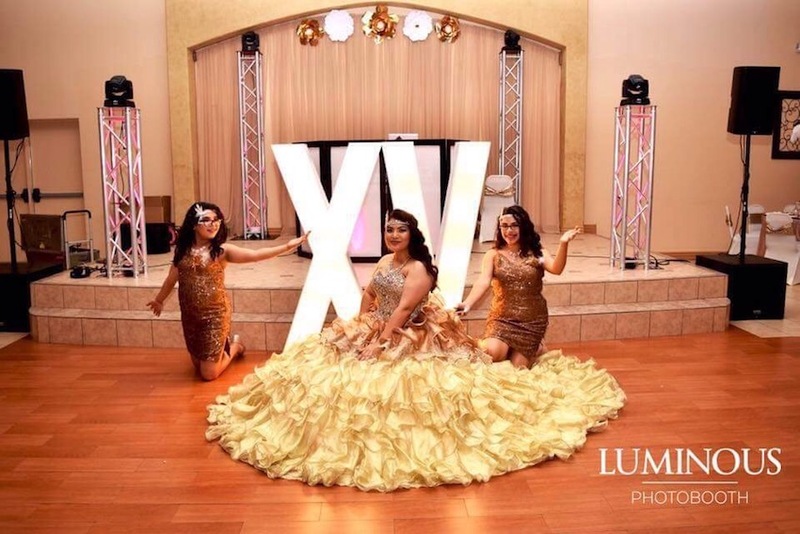 Mention My Houston Quinceanera website and get a special discount on our packages!